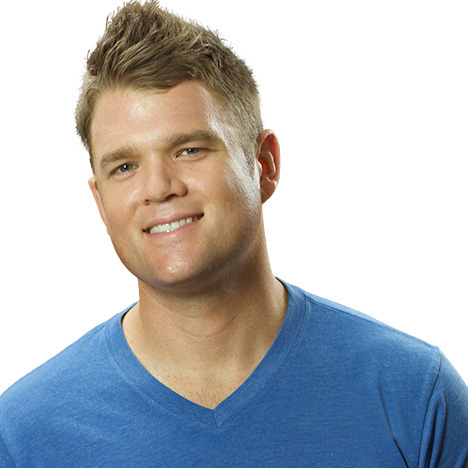 Josh Trent is the Founder of Wellness Force Media and host of the top-ranked iTunes podcast, Wellness Force Radio. Josh has spent the past 16 years as a researcher, trainer, and facilitator discovering the physical and emotional intelligence for humans to thrive in our modern world. After publishing over 300 high-level interviews with some of the most respected minds in the health, wellness, and self-help industries, Josh has been spotlighted in major wellness media outlets such as Onnit, Spartan, SEALFIT, and is a speaker for the FitTech Summit CES. In 2019 Josh became the CEO of Civilized Caveman, helping women and men live better through practical solutions in wellness, fitness, and paleo-friendly recipes.